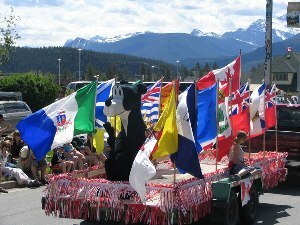 Join us for the Canada Day Parade in town and see the many wonderful floats. 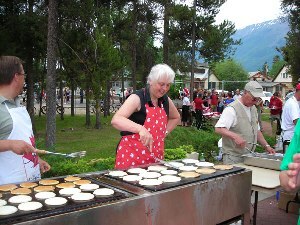 Start your Canada Day with a traditional Pancake Breakfast at Centennial Park. 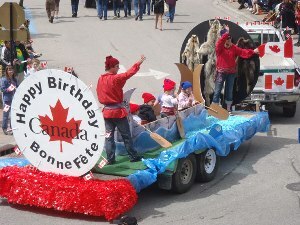 Register your float for the Canada Day Parade. 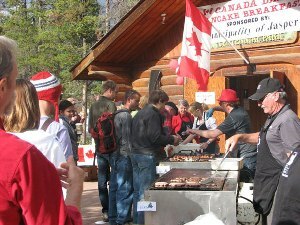 How to volunteer or get involved in the Canada Day celebrations. 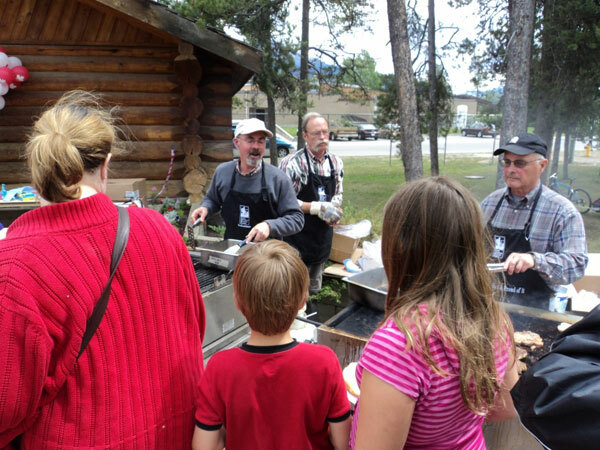 The fireworks are dependant on the fire hazard in Jasper National Park. Once the Parade has past join us at Centennial Park where the party fun starts.